We are painting this image on Tote Bags!!!! 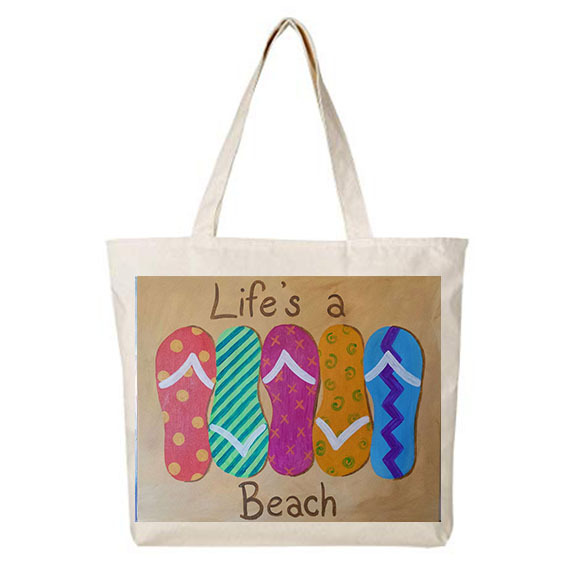 Perfect for the beach/pool or farmers market!! Please list the first and last name of you and your guests on the reservation so you will be able to get past the gate security when you arrive to the post. Please Bring identification to the army base unless you will be denied access and there will Not be a refund. Come Early Buffet starts at 5pm.